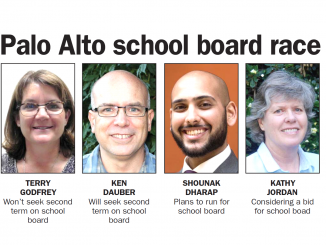 A vocal critic of mistakes by the Palo Alto school district has jumped into the November race for one of two open seats on the school board, she said yesterday (May 3). Jordan’s older daughter is a recent Palo Alto High School graduate; her other child is still in the district. 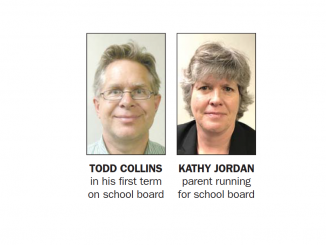 She has volunteered as a co-parent network coordinator at Paly for four years, co-secretary of the Palo Alto Council of PTAs for four years and volunteered in the schools. She’s served on the district calendar committee and was given an honorary service award from the Duveneck Parent Teacher Association. Jordan speaks in public comment at most school board meetings and has filed official complaints about several district employees. She’s also filed California Public Records Act requests for hundreds of thousands of pages of public documents held by the district. A Pennsylvania native, Jordan played tennis professionally from 1979 to 1991 and was the 1983 Australian Open women’s singles runner-up. 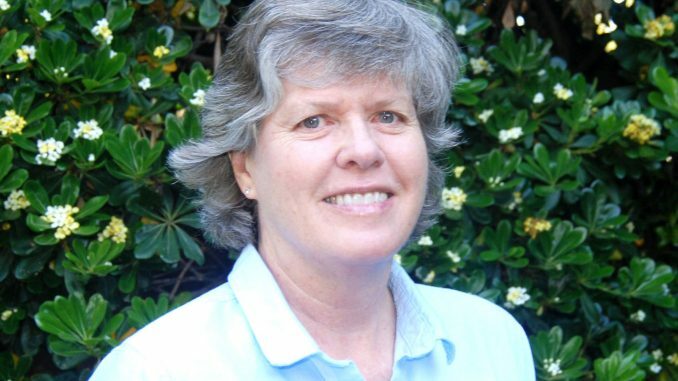 She earned a bachelor’s degree in political science from Stanford in 1991 and was elected vice president of the board of the Women’s Tennis Association in 1992. She worked on Sen. Dianne Feinstein’s campaign and in the senator’s office in the 1990s. She later worked in project management at a software company and studied business through the Stanford Sloan Master’s Program.